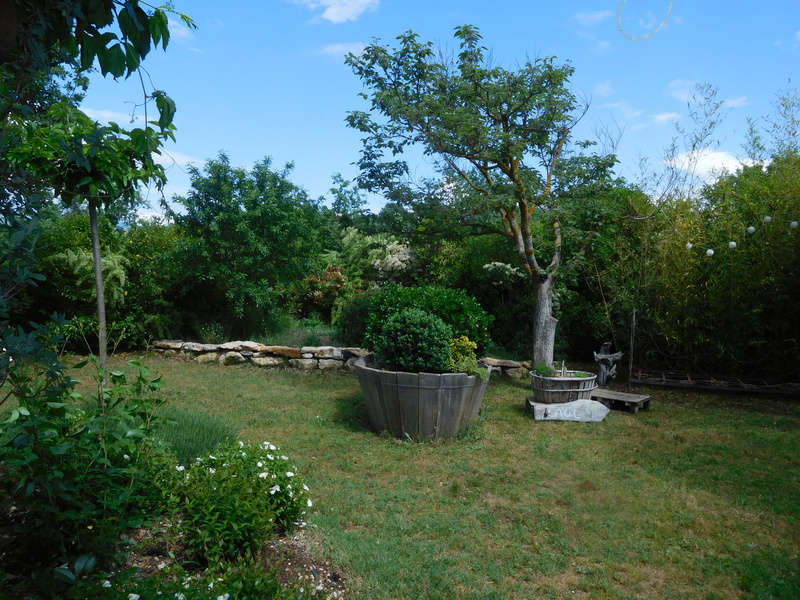 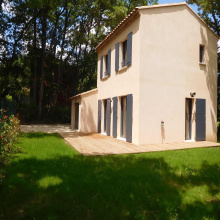 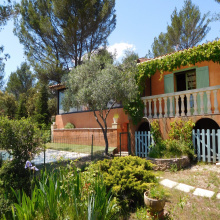 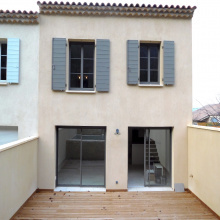 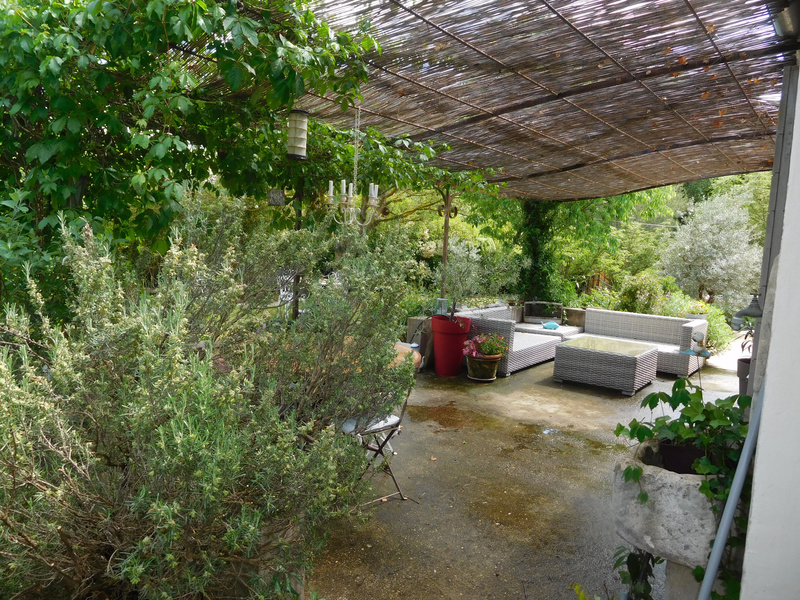 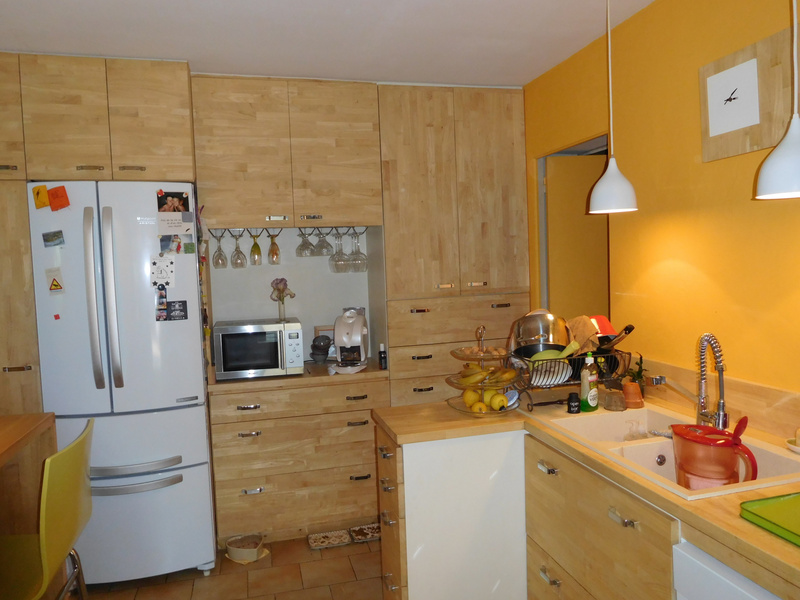 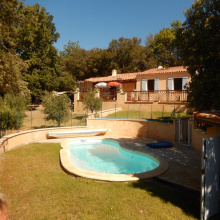 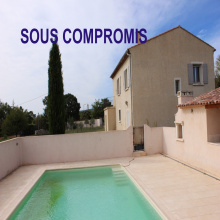 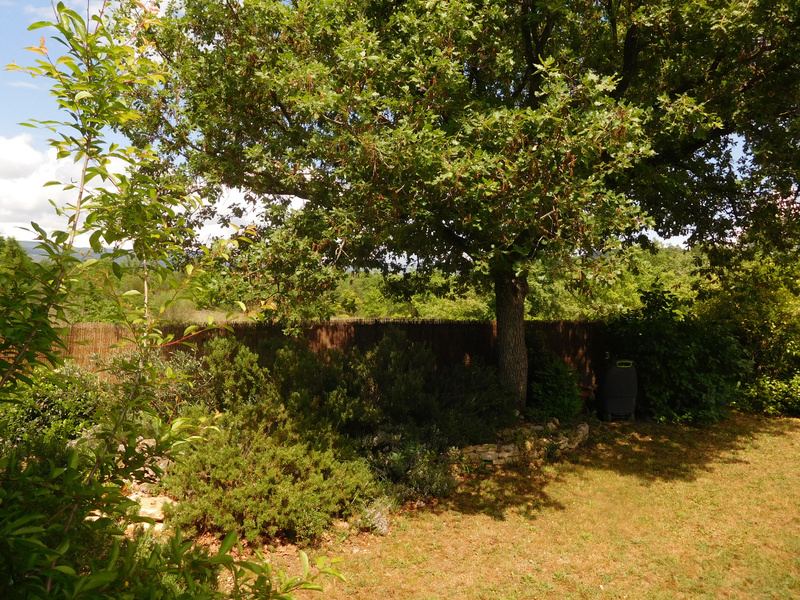 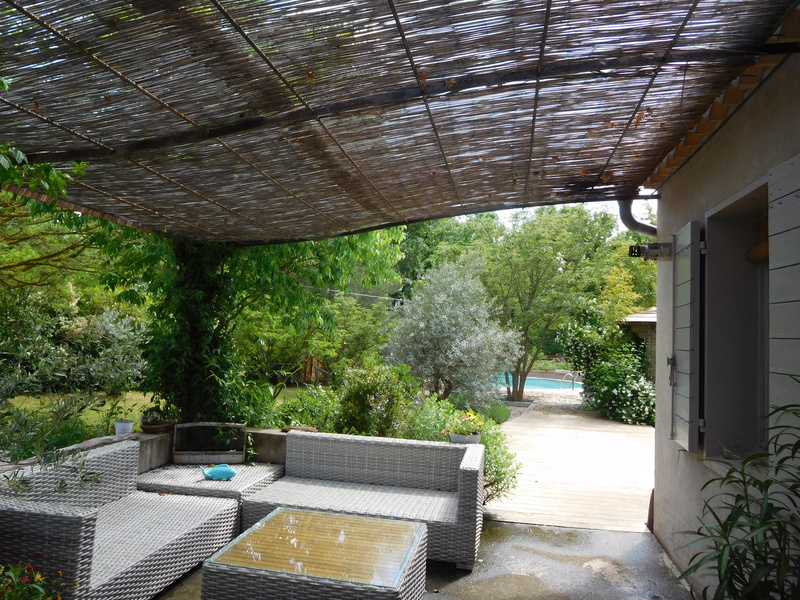 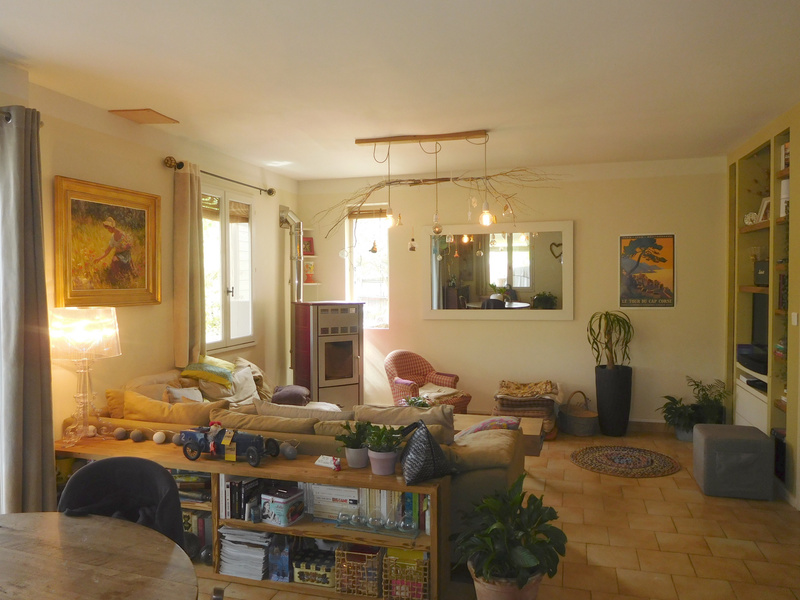 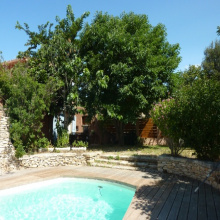 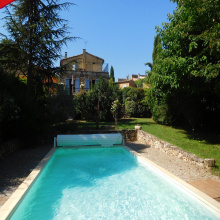 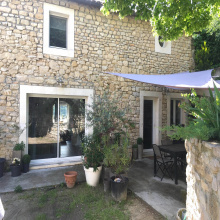 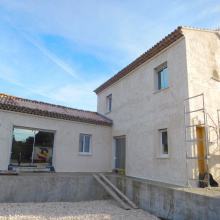 For sale - Gargas - The Real Estate Agency Joys of Provence presents a beautiful modern house with workshop, swimming pool, fitted garden shed on a fenced plot with automatic gate of 1 623 sqm. 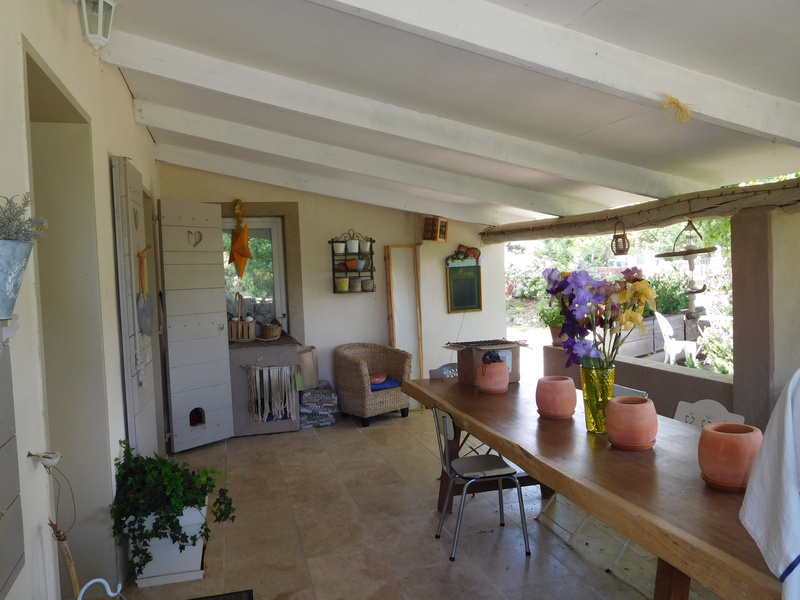 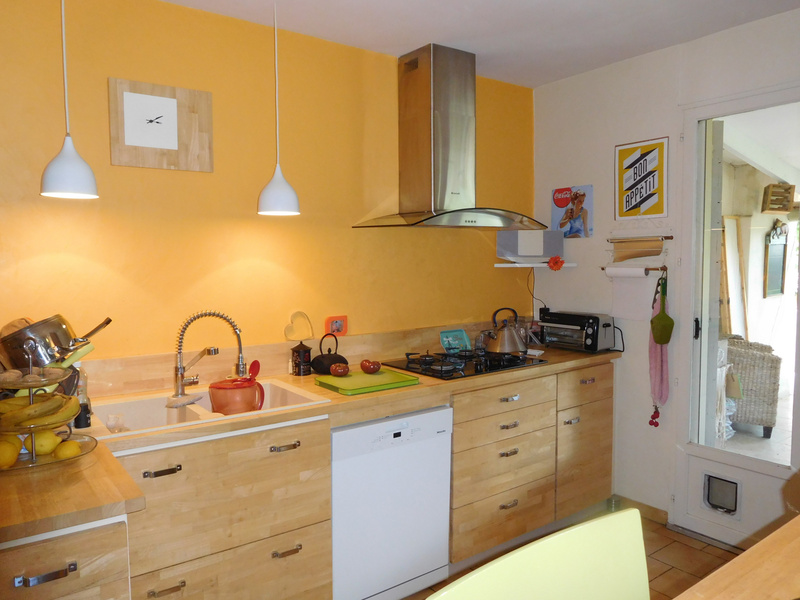 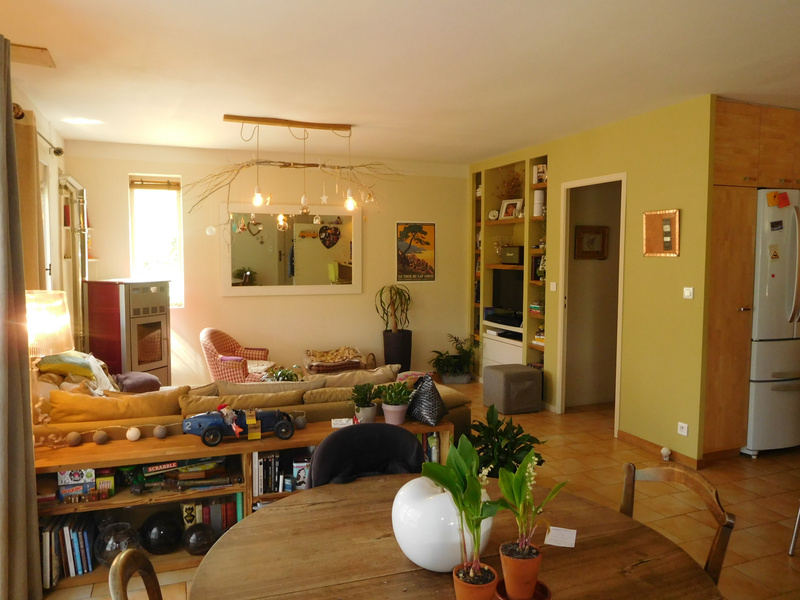 Living room with Pellet stove, open fully equipped and fitted kitchen, 3 bedrooms, 2 shower rooms / WC. 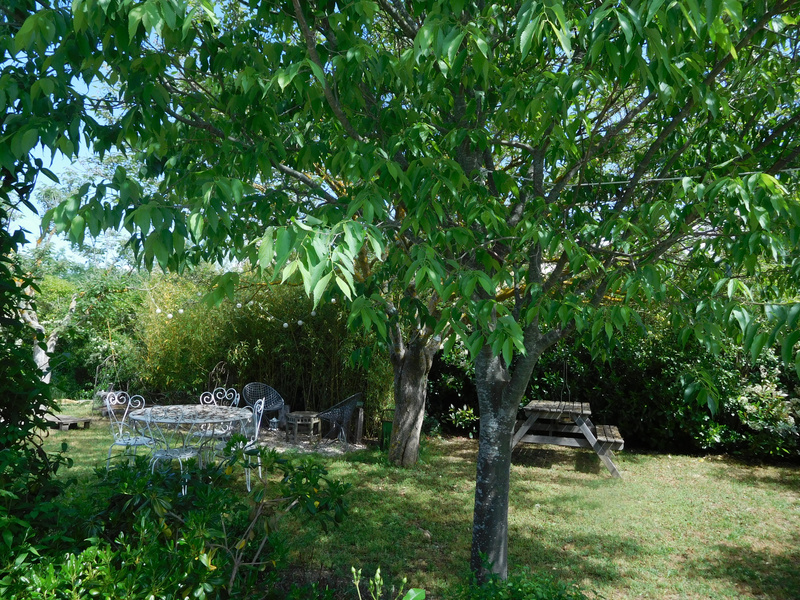 Calm neighborhood.